At Audiology Innovations, we understand that hearing aids are complex devices. If you currently wear hearing aids, it can be difficult to know when it’s time to change them out for a new pair. Even if you take the utmost care of your hearing aids, continuous natural exposure to moisture and earwax can have a damaging effect over time. Below are a few signs it may be time to contact your audiologist for a hearing evaluation and a new set of hearing aids. If you begin jogging, hiking or biking, you might want to invest in new hearing aids that can stand up to rugged outdoor environments. These days, hearing aids are created with the latest, most innovative technology to accommodate a variety of hobbies. Whether you need waterproof hearing aids for swimming or want to upgrade to a more modern design, the specialists at Audiology Innovations can help. Contact our audiologists today! If it’s been awhile since your last hearing evaluation, or you’ve had your current hearing aids for more than five years, it could be time to upgrade. 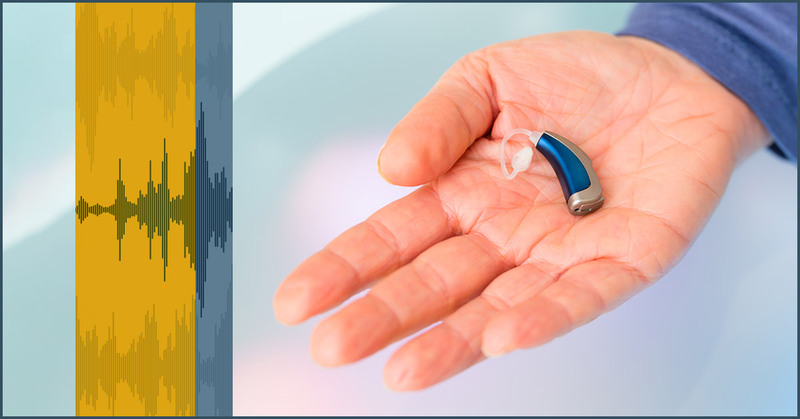 Manufacturers of hearing aids typically stop making parts for them after they are five years old, so it can be difficult to get repairs and replacements on older models. If you feel as though your hearing aids aren’t working as well as they used to, it could be because your hearing has dropped a couple of frequencies. At Audiology Innovations in Calgary, we offer complete hearing evaluations to gain a thorough understanding of each patient’s unique hearing challenges. Contact us to schedule a hearing evaluation at our state-of-the-art hearing clinic. Audiology Innovations is proud to be a leader of hearing services in Calgary. Contact our experts today for a hearing evaluation and to learn more about our hearing aids and assistive devices.